It’s a good day when one of our favorite *~affordable~* stores seems to be stocking so many good things we have to hold our fingers back from clicking “add to cart” every time we open a new tab. And that’s exactly how we feel perusing ASOS Curve’s latest arrivals. 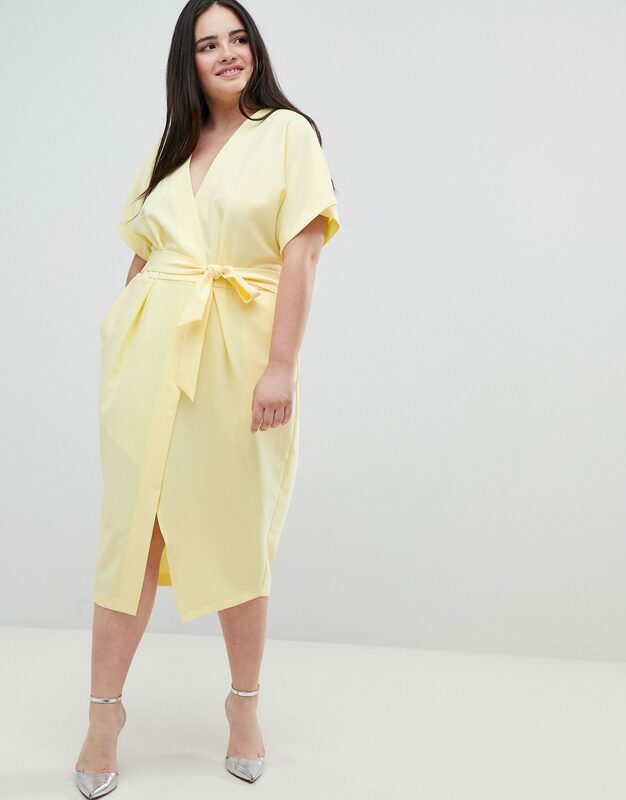 If the weather outside wasn’t enough of an indicator, then the line-up of summer-friendly trends you can find at the fast-fashion retailer should let you know the season is in full swing. 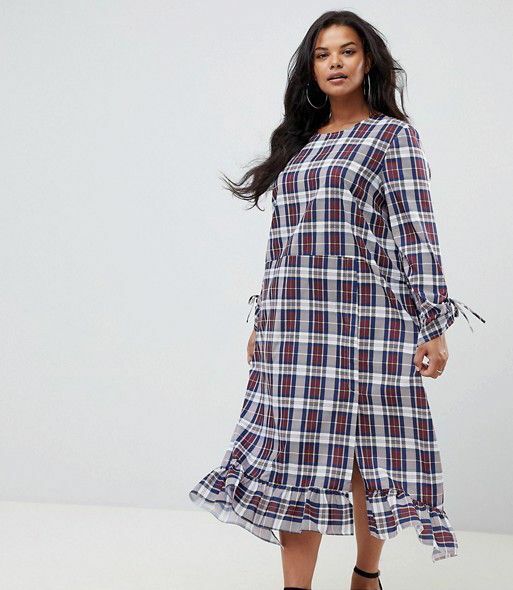 From tie-strap tanks, white front-button dresses, and gingham peplum skirts that put J.Crew to shame (all in sizes 14 and up), ASOS is letting everyone know that sweaters should (at least for now) be a distant thought. So let your cart-adding, trigger-happy finger fly free with these 20 summer-ready picks you can grab on the cheap. We’ve never been so excited to embrace the heat. All 34 Official Nods For Brett Kavanaugh Were By Men. Here’s What 34 Women Think.